Muskegon, MI- Lorin Industries, Inc., the global industry leader in the innovation and production of coil anodized aluminum, announces its new vision of taking on a global leadership role to promote continuous coil anodized aluminum – and the entire metals category. New branding and messaging is being unveiled and can be viewed on the new Lorin website. Stunning imagery showcases the company’s history of quality and innovation while driving interest in metals broadly and providing education about anodizing and other metal finishing options. By educating the entire metals industry and beyond, Lorin aims to inspire product designers and engineers for consumer or commercial products, as well as architects and designers working on the next iconic building. Lorin’s goal is to help them reflect their vision to create signature products and projects with ease. 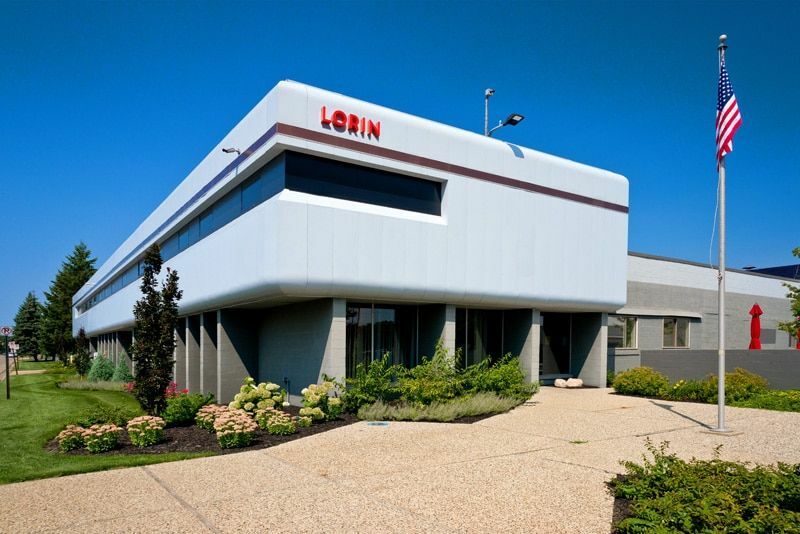 Lorin’s new website has been redesigned to show off the company’s belief in anodized aluminum. 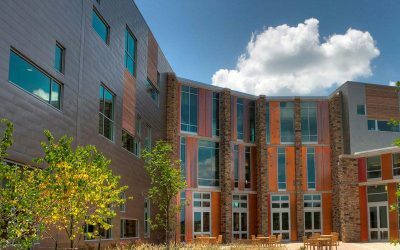 Galleries of spectacular and dramatic buildings and products highlight Lorin as a global leader – with the ability to create the most innovative and durable finishes. 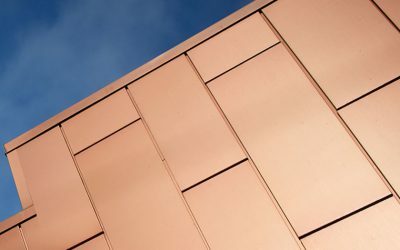 The new website also shows how Lorin has adopted smarter, environmentally sustainable methods and uses them to change the game with anodized aluminum. Lorin’s infinite colors and unmatched longevity are what makes its unique coil anodized aluminum products the premier solution for designers worldwide. 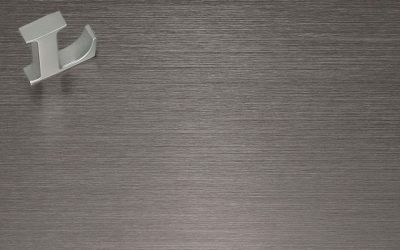 As the source for solutions, the Lorin website also offers dynamic and informative videos, educating architecture, transportation, and consumer goods product designers on coil anodizing and other metal finishing options. For more information about Lorin coil anodized aluminum, visit the newly redesigned website https://www.lorin.com/. Read more about the launch of Lorin’s new brand and website.